House Music The Way It Was Meant To Be! 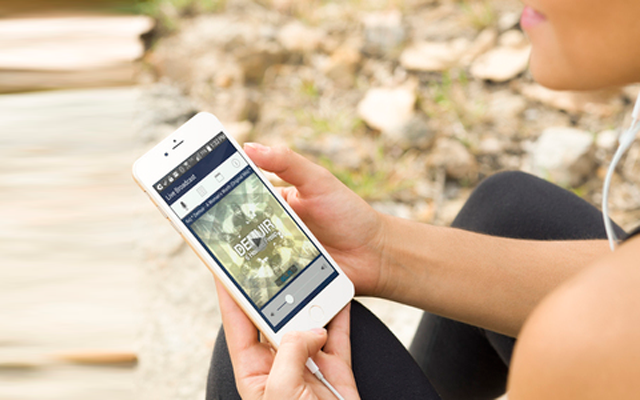 theBlueUnderground's mobile app allows their house music fans to listen to the station on the go and get access to information like recently played songs and the broadcast schedule on their Android and iOS devices. More screen shots and info are available in the app stores.